Bushcraft is about surviving and thriving in the natural environment, and the acquisition of ancient skills and knowledge to do so. Bushcraft skills include; fire-craft, tracking, hunting, fishing, shelter building, the use of tools such as knives and axes, foraging, hand-carving wood, container construction from natural materials, rope and twine-making, and many others. These are the kinds of skills were well-known to our ancestors, many of which are still practiced today as an everyday skill amongst aboriginal and native people’s around the world. Bushcraft is also becoming popular in urban areas; areas where the average person is separated from nature. 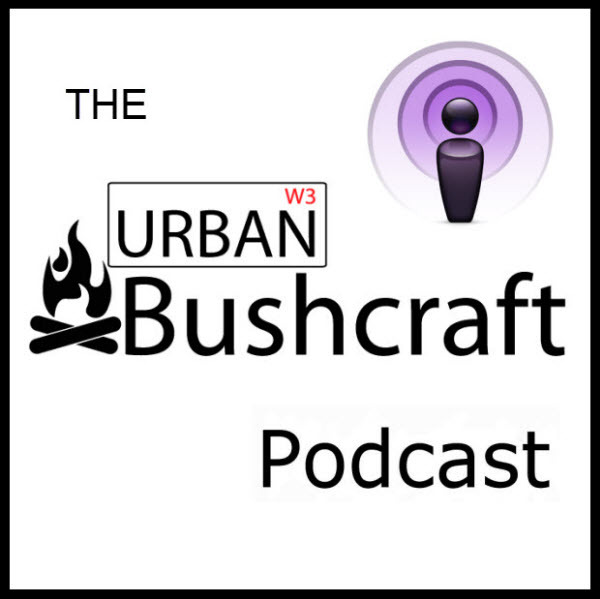 It is possible to learn Bushcraft in an urban area if have access to a suitable area for the skill you wish to learn, for example your local park for tree identification and animal tracking or a back garden for building a shelter and fire lighting.